Professionally laid patios can look beautiful as well as being hard-wearing and practical. 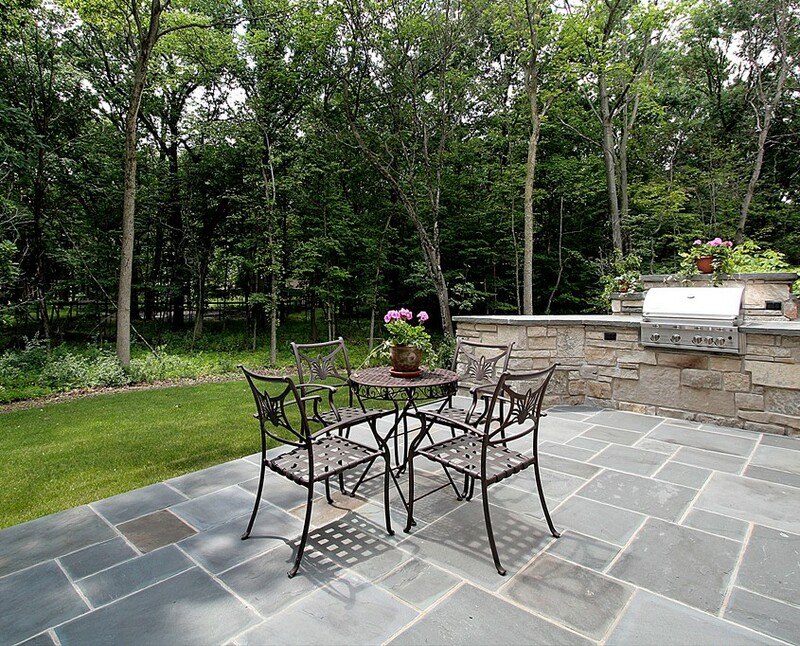 A new patio can create an idyllic space to spend time outside in the summertime and can drastically change the appearance of your garden and increase the value of your home. Whether you want a garden patio or a larger section of your property, Bournemouth Driveways can provide a professional and quality service to fulfill the needs of most clients. Our skilled team will take the time to visit the site and discuss designs and also give a quote for the intended work that will be carried out. For a free, no obligation quotation, please complete the contact form, or leave us your number and we will call you back. We will contact you by telephone to discuss your requirements, and only if you then agree will we arrange a site survey.